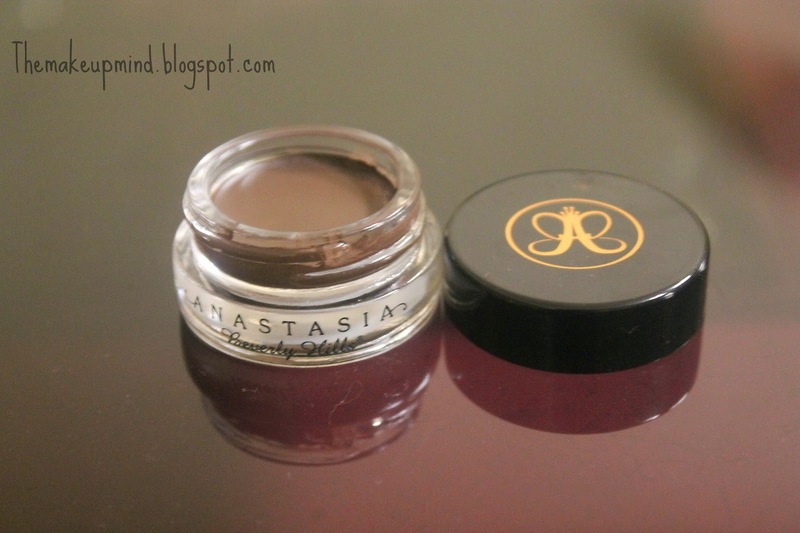 Of course I was going to review the anastasia Beverly Hills dipbrow pomade! Hehehe. I'm pretty sure some of you saw this coming. As usual, Natha is the last to get on the boat of this product. 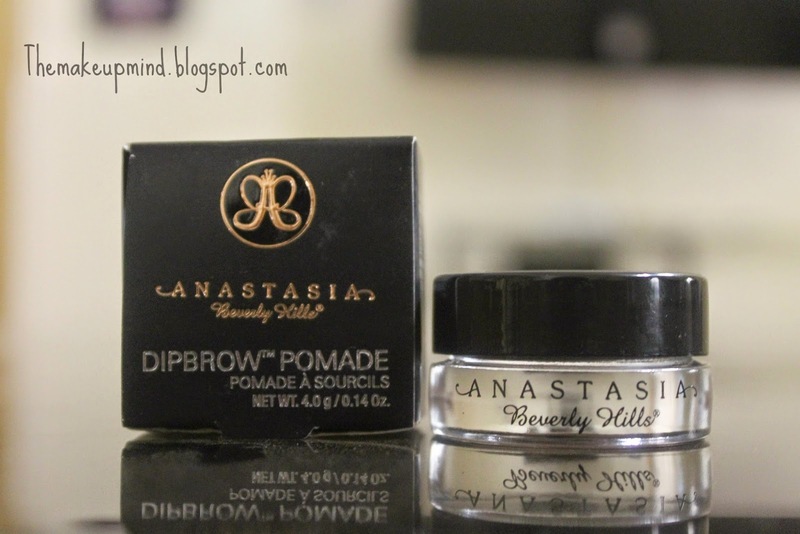 But better late than never right?.The infamous Anastasia Beverly Hills dipbrow pomade literally turned the makeup community upside down. 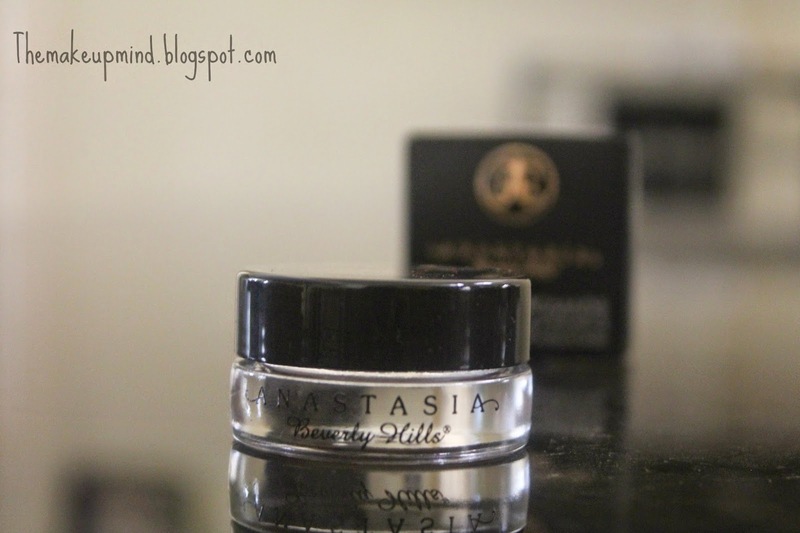 It's a creamy formula specially made for precise sculpting of the brows. It's supposed to make the brows look flawless and at the same time natural. It's water proof and smudge proof. 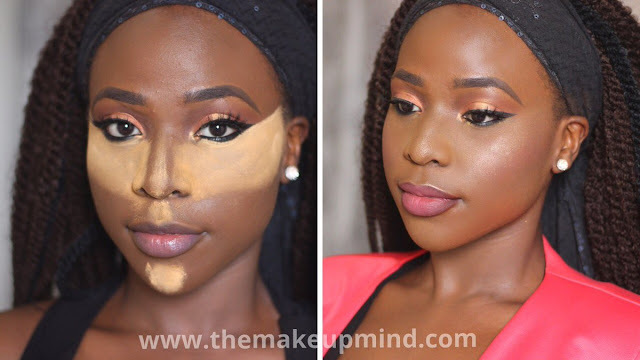 It's lond wearing and you just need a little product to work your magic. It comes in eight different shades so, no matter the colour of your hair or brows, you would definitely get one that suits you. For someone who is used to using a pencil to draw the brows, it could take some time to perfect it. I apply this product using an angled synthetic brush to fill in my brows. You know those times when you mistakenly touch your brows with your fingers and you know deep down in your heart that half of your brows are gone? With this product, that would never happen! I got mine in the shade chocolate. Its a nice product but it still comes with a few flaws. My first problem with it is the price. It's too expensive. It should have come with a brush so that I'd know I'm getting something extra. It also dries up like your typical gel/cream product. But for the price, this product should stay creamy forever! To avoid this, I simply turn the jar upside down while I'm filling in my brows. That way, air doesn't get into the jar. Or, when it starts drying up, you can spray in some setting spray.